Interested in focusing on local (to me anyways) literature? Check out these brilliant Canadian authors! I was taught by Catholic nuns elementary through high school. In addition I had protective brothers and a dad. They kept me on the straight and narrow road. As a teenager growing up in St.Lucia, I was fascinated with the Mills and Boon series and always envisioned some Prince coming down some mountain to rescue my heart. Hence my obsession with love and romance. My other passion is fighting for the rights of the underdog. I did a good bit of fighting as a union president. These days my fight is to empower people with knowledge on how to live happily with chronic conditions. I have always wanted to write a book but the desire intensified when I survived a three months stay in the hospital fighting for my life. Initially I wanted to write children’s books and also write a book for my sons to know the love that transpired with their dads before their birth since they grew up fatherless. By the time I was finished with my debut novel it evolved into a memoir. SUNRISE FROM AN ICY HEART: A MEMOIR is about my journey as an immigrant in love, work, motherhood, and healthcare. In addition it envelopes all that is special about St. Lucia, its people, culture and beauty. Next on my agenda is writing stories for my grandchildren. I have begun entering contest stories by grandmas. 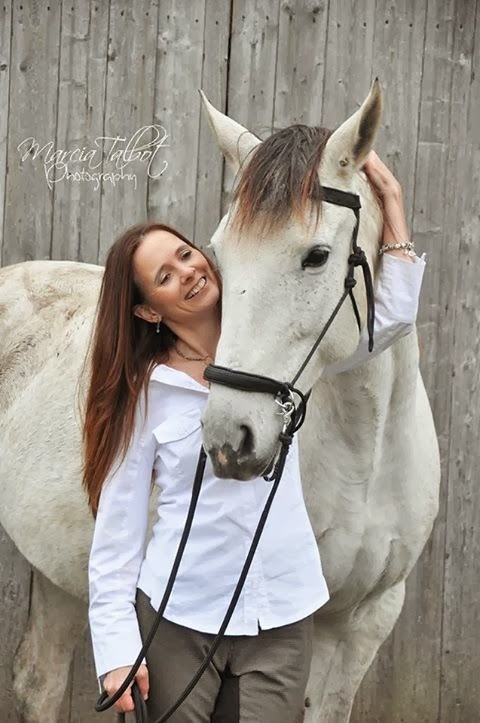 Find out more about Claudette on her website, or connect with her on Facebook or via email. Stacey is an up and coming Canadian author who is turning some heads! sister in an old farmhouse with a pack of cats and acres of land for roaming. I later moved to Halifax, Nova Scotia, to attend art college and where I met my husband, David. We now live in Ottawa, Ontario, with frequent trips home to the Maritimes. I first fell in love with words as a songwriter. I grew up playing guitar and later studied piano, which became the backdrop for my writing. I also used to write short stories and remember having a deep conversation with my grade four English teacher about the rigid rules of grammar at the time and how I absolutely had to break them because I needed to start a sentence with the word 'and'. You can purchase Stuck on Amazon.com or various other retailers listed on the author website. Find out more about Stacey on her Author blog, Facebook, Twitter, Goodreads, or Tumblr. Connect with Heather via her website. 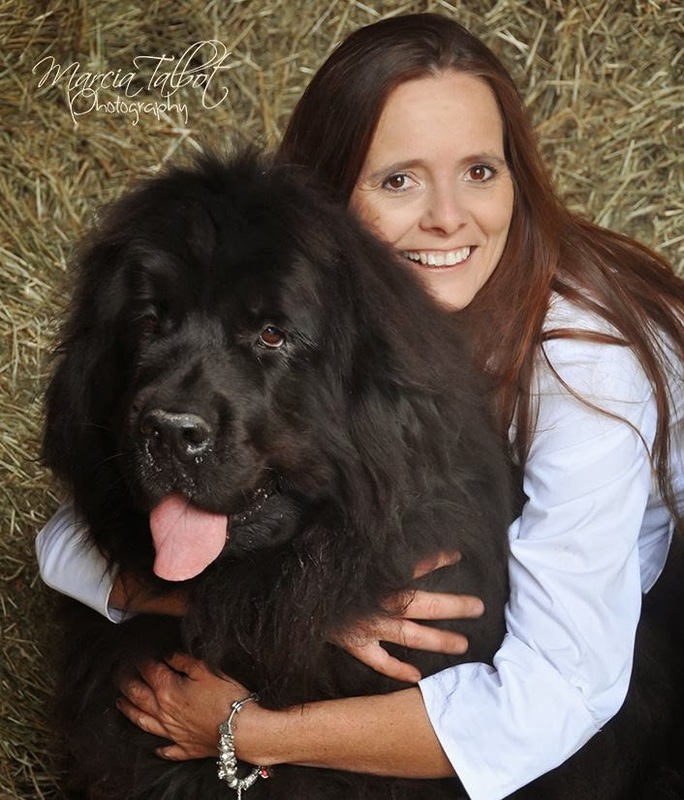 Karen has been crafting exciting stories of adventure and love of dogs since she was old enough to hold a pencil, but no one could decipher her spelling. Later in life, when she learned how to spell, her stories were better appreciated. Karen’s sharp-bladed fiction cuts to the heart of the emotions driving her characters in desperate situations. When she’s not crafting thrilling romantic suspense stories, she can be found drinking tea with friends, crocheting or making jewellery. Her husband, The Professor, claims to be the muse for all her stories, and her children, The First Born, His Lady, The Gamer and the Shooter are her biggest cheerleaders. She is a member of Sisters in Crime International; Sisters in Crime Toronto; Crime Writers of Canada; Romance Writers of America, Toronto Romance Writers and WCDR. Karen loves to hear from her readers and you can contact her at her Facebook site or at her website. 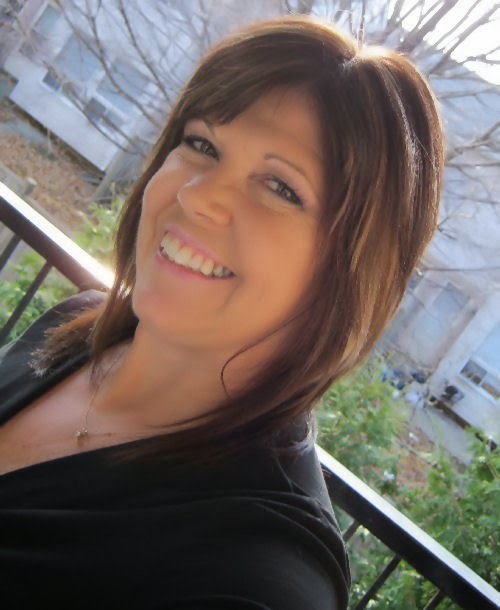 Kim Cresswell is an author of romantic suspense novels. Her debut thriller, REFLECTION, has won numerous awards. UP Authors Fiction Challenge Winner (2013), Silicon Valley's Romance Writers of America (RWA) "Gotcha!" Romantic Suspense Winner (2004) and an Honourable Mention in Calgary's (RWA) The Writer's Voice Contest (2006). Kim recently entered the True Crime writing arena. Her latest story about accused Canadian killer, Cody Legebokoff will be featured in Serial Killer Quarterly, a new e-magazine published by Grinning Man Press which debuts in December 2013. Her short story collection, Real Life Evil - A True Crime Quickie will release in January 2014. Find out more about him on her website, become a fan on Goodreads, or follow her on Facebook or Twitter. I grew up in Toronto, but have always been a restless (even shiftless) sort of person, ever itching for adventure. At age seventeen, I headed for New York, then San Francisco (those were the places to live, back then) before completely abandoning the American continent. I’ve since lived in a stone cottage on the bleak English moors, in Amsterdam, London, Paris, in a 16th century Bavarian castle, in a backwoods Turkish village, on a Greek island, in a traditional adobe house in Hungary and I’ve also spent an incredible amount of time in the Sahara and Belize. To keep body and soul together, I’ve delivered newspapers, been a barmaid, a b-girl, a fashion model, a translator, a belly dancer (in Turkey) a photographer, a contemporary artist, a tour guide, a radio announcer, a film extra, an actress, a writer, a kept woman. I now live in a 500-year-old former (possibly haunted) inn in a very dull French village. I protect all living creatures -- especially spiders and snakes — and my wild (or wildlife) garden is a classified butterfly and bird reserve. I’m presently writing perfectly realistic contemporary romances with older heroes and heroines who are funny, determined, original and dashingly lovable. I also write other (more serious) books, but that’s another story altogether. 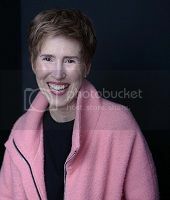 Connect with Carey via her website, Facebook, Twitter, Google, Goodreads, Amazon Author Page, LinkedIn, or Pinterest. 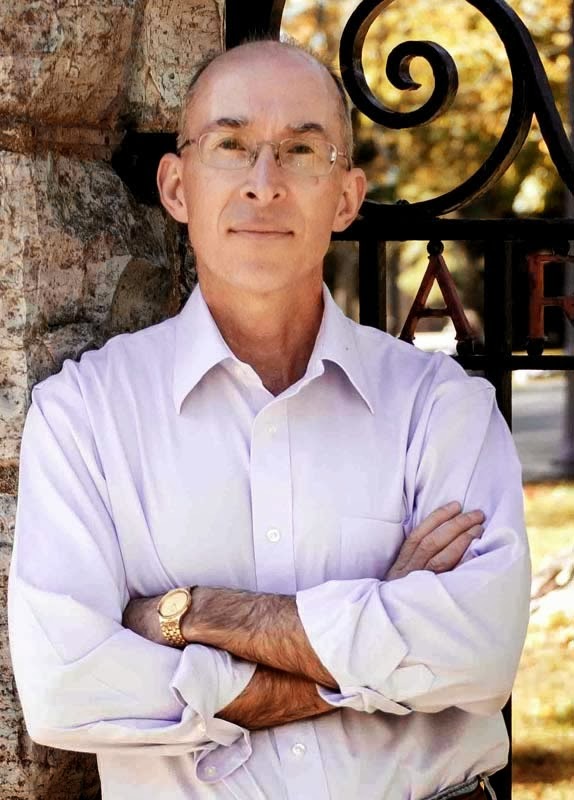 A native of Canada and an avid world traveler, John Elray earned his Masters degree while residing in New England and had over 25 years of technical writing experience before he started writing novels. John has spent a significant amount of time in Thailand, traveling extensively, and has firsthand knowledge of the country at large, its people, their culture, and the events which he portrays in his second novel, Pattaya Beach. Since the publication of his first book (Khalifah, Aardwolfe Books, 2001; Greek translation, Kedros Publishers, Athens, 2004), he has discussed his craft at conferences, book signings, and during radio interviews. In his spare time John enjoys playing tennis and guitar. 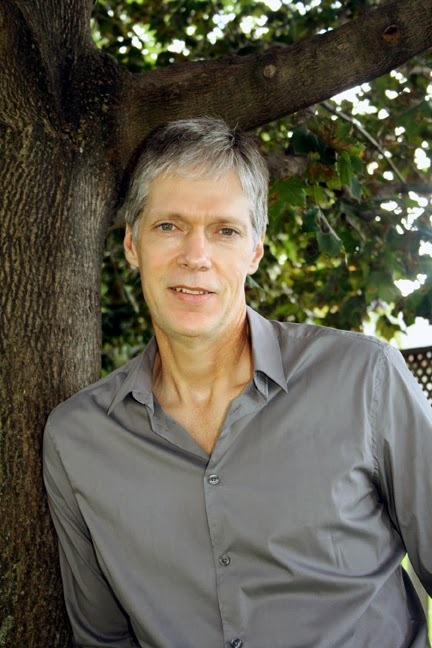 John Elray currently splits his time between Canada, the U.S. and the countries of east Asia, and has served as editor for several other authors on their books. John's latest work is a collection of satirical short stories entitled "You Thought You Had It Bad", published in August 2015. 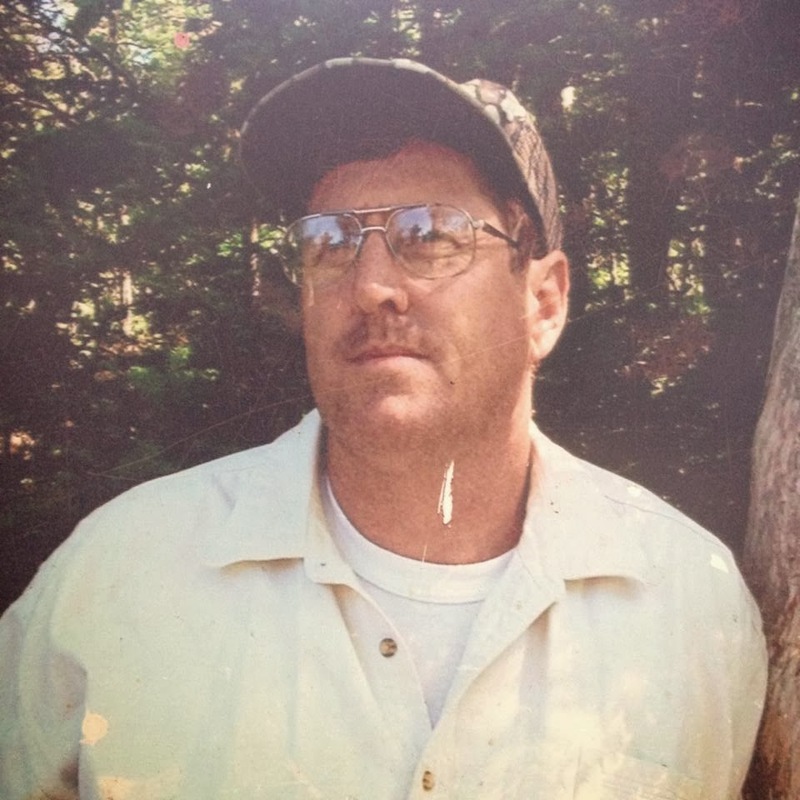 Connect with John online via his website, Facebook, or Twitter. 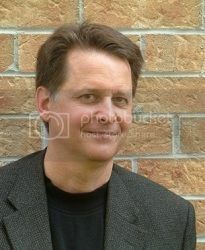 Gerry Fostaty was an actor working in Canada for more than twenty years, and was seen on stage, in film and television. For his first novel, STAGE BUSINESS, published by Deux Voiliers Publishing in 2014, he drew on his experience in the theatre to create a soft mystery/thriller based in Toronto, and involves a group of actors. Gerry’s first book was AS YOU WERE: The Tragedy at Valcartier, a non-fiction account of a grenade accident on a Canadian Forces Base in 1974, published by Goose Lane Editions in 2011. Connect with Anna via her website, twitter, or GoodReads. In my former life, I was a teacher (both grade school and college-don't ask), but more recently I've been a graduate of Ellen Hopkin’s Nevada Mentor Program and a student of James Scott Bell, Christopher Vogler and Don Maass. An excerpt from Lumière earned me the 2012 Don Maass Break Out Novel Intensive Scholarship. I look forward to reviews and comments from my readers, and welcome requests for skype visits, guest blogs, pod casts and interviews! You can connect with me here: website, Facebook, Goodreads, or Twitter. 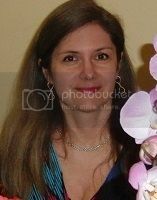 Olga is a Women's fiction author and freelance journalist. Olga Godim is a freelance writer and journalist from Vancouver, Canada. 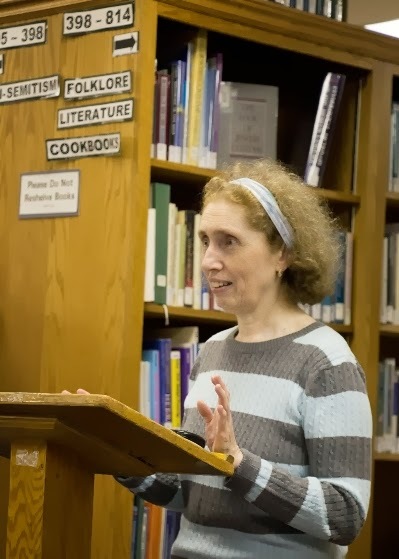 Her articles appear regularly inlocal newspapers but her passion is fantasy fiction. She reads it and she writes it. In her free time, she collects toy monkeys and bemoans Vancouver rainy weather. Her first novel - women's fiction "Lost and Found in Russia" - was published in 2013 by Eternal Press. Her second novel - fantasy "Almost Adept" - will be released in January 2014 by Burst/Champagne. Her website http://olgagodim.wordpress.com/ offers some free reads, including a translation from Russian of one of the most beloved books in Russian literature - the novella "Scarlet Sails" by Alexander Grin. While I experienced many satisfying moments during my teaching career, I never found the time and energy to write. In 2008, I took advantage of early retirement. Slowly, a writing practice emerged, and my articles and book reviews started appearing in newspapers, magazines and online. My debut novel, Between Land and Sea, a paranormal romance about a middle-aged mermaid, was released by Soul Mate Publishing on September 17, 2013. Where to find Joanne… Website, Twitter, Facebook, Pinterest, Goodreads, YouTube (Trailer #1), or YouTube (Trailer #2). Award-winning author Linda Hall has written twenty mystery novels plus many short stories. She has written for Multnomah Publishing, WaterBrook Press, Random House and Harlequin. Recently she has moved away from traditional publishing and is now self-publishing. Her most recently novel Night Watch is her first Indie published work. Most of her novels have something to do with the sea. When she's not writing, Linda and her husband Rik enjoy sailing the coast of Maine aboard their 34' sailboat aptly named - MYSTERY. Samuel is a well traveled author of historical fiction. Samuel Hawley was born and grew up in South Korea, the son of missionary parents. After earning BA and MA degrees in history from Queen’s University in Kingston, Ontario, he returned to East Asia for two decades to teach, first in Japan and then Korea, retiring in 2007 as an associate professor of English at Yonsei University in Seoul. It was in Japan that Hawley started writing for magazines and newspapers on topics ranging from travel and Japanese fashion to sumo wrestling and fishing at downtown tsuribori. By the late 1990s he had turned his attention to books, notablyThe Imjin War (Institute of East Asian Studies Press, UC Berkeley, 2005), a 700-page account of Japan’s sixteenth-century invasion of Korea and attempted conquest of China. Hawley switched his focus to popular nonfiction after returning to Canada in 2007. His first work in this new vein was Speed Duel: The Inside Story of the Land Speed Record in the Sixties (Firefly, 2010), which received starred reviews in both Publishers Weekly and Library Journal. He followed this with I Just Ran: Percy Williams, World’s Fastest Human (Ronsdale, 2011), named one of the five “Best Sports Books of 2011” by the CBC (Canadian Broadcasting Corporation). Bad Elephant Far Stream is his first novel. 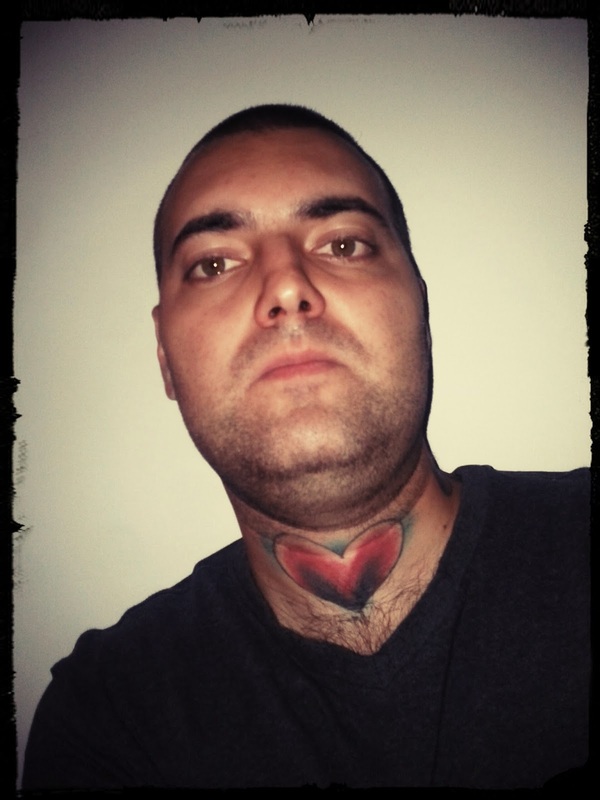 Find out more about Samuel on his blog. Marianne Jones is from Thunder Bay, Ontario. Her work has appeared in Reader’s Digest, Canadian Living, The Globe and Mail, and numerous literary and denominational publications. 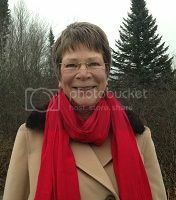 She is the author of Great- Grandma’s Gifts, a children’s picture book and The Serenity Stone Murder, a cozy mystery set in Thunder Bay. Her website is www.mariannejones.ca. Find out more about Marianne on Facebook, Twitter, LinkedIn, Google+, Goodreads, and her Amazon Author Page. Saskatchewan is my home and while the prairie landscape is blessed with beautiful blue skies, it also has four seasons that come on full throttle – especially winter. In 2011 I won my city's writing award, and was the first romance writer to do so since its inception. In 2013 my romantic suspense, Fatal Intent, was a semi-finalist in the Kindle Book Awards. Published in historic romance and paranormal romance as well as romantic suspense, in February 2016, Suspect Witness will become my first novel published with Harlequin Intrigue. My website is www.ryshiakennie.com, or I can be found on Facebook or Twitter. Canadian by birth but global by nature, Shelagh has lived in England, Switzerland, the United States, and—most memorably—Italy. With kids and dogs and cats in tow. Colour Studies was inspired by a car trip through the hills of Emilia Romagna, where a stone farmhouse nestled in a hillside inspired an idea about how past lives might continue to inhabit old houses. Gumption: The Practical Woman's Guide to Living an Adventuresome Life began as a conversation in an airport about the nature of being adventuresome, became a much larger conversation with hundreds of women, and turned into a six-step program for helping women everywhere do the things they've always wanted to do. 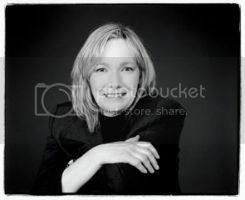 Shelagh's popular blog posts have been featured in Huffington Post and Girlfriendology. Pearls in the Ashes is the result of a long-awaited trip. Ever since she first saw Omar Sharif in Ghengis Khan, Shelagh longed to travel across Mongolia’s steppes on horseback. It took several decades for her to achieve that goal, but the journey led to discovering the incredible history behind the story. Shelagh currently resides back in her home town of Toronto, where she continues to plot more adventures and stories. 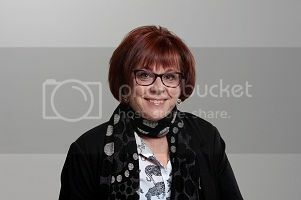 Connect with Shelagh via her Goodreads author page, Amazon author page, facebook, or twitter. 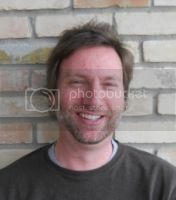 KEN MURRAY is a writer and teacher of creative writing. His work has also appeared in Prairie Fire, Globe and Mail, Mendacity Review, Brooklyn Rail,Ottawa Citizen, Canadian Business Magazine, Maclean’s, and has also been published by the University of Toronto School of Continuing Studies (through the Random House of Canada Student Award in Writing). While earning his MFA at The New School, he also trained as a teaching artist with the Community Word Project and taught with Poets House. He is the recipient of numerous awards, including the inaugural Marina Nemat Award and the Random House Award, and received an Emerging Artist’s Grant from the Toronto Arts Council. Originally from Vancouver, Murray grew up in Ottawa and has lived across Canada and in New York City. He now divides his time between Prince Edward County and Haliburton Ontario, and teaches at the University of Toronto School of Continuing Studies and Haliburton School of the Arts. 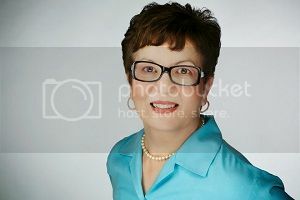 Emerald O'Brien is the author of NA mystery/suspense novels. Emerald O'Brien is a Canadian Writer who grew up just east of Toronto, Ontario. Her latest project will beher debut release, Darkness Follows, a Mystery/Suspense NA novel . Emerald studied Television Broadcasting and Communications Media at Mohawk College in Hamilton, Ontario. Find out more about Emerald on her website or become a fan on Goodreads. She can also be found on Facebook and Twitter. Cindy Paterson is the author of the Senses series. I live in Toronto with my tortoise, dogs and cats. Visit me on Facebook. Find out more about Cindy on her website or become a fan on Goodreads. She can also be found on Amazon & Twitter. Some of her stories have appeared in White Cat Magazine and Lovecreft Ezine. Her newest published story is part of the anthology "Airships & Automatons" from White Cat Publications. In “real” life, Cora has a Master’s degree in Aerospace Engineering, though she much prefers her imaginary life. She lives in Montreal, Canada, with her husband, their two young daughters, and a shy cat named Blues. Visit her online at her blog. Also visit the book blog of her collection of short stories where you can find out more about the book and the author, and read excerpts. Other ways to connect with Cora Pop include Facebook, Twitter, & Goodreads. Jim Power has been published internationally by 60 magazines and newspapers, including by the Smithsonian Institution, and by many of the top outdoors magazines in North America. He has a long history of publishing fiction, from dozens of short stories in New York magazines to seven novels in 2013. He studied Honors English at Saint Mary's University and majored in Russian Literature at Dalhousie University before becoming a writer. Jim was also a dedicated hitchhiker in his youth, including a solo coast to coast trip across Canada and a solo hitchhike from Halifax to New York City. Connect with Jim on Facebook. 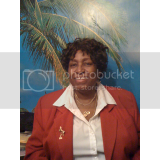 Nashoda Rose is the author of the Tear Asunder series. 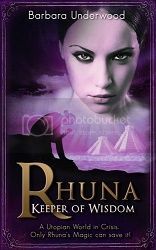 Find out more about Nashoda on her website, become a fan on Goodreads, or follow her on Facebook or Twitter. Agostino Scafidi is an author, musician and photographer who was born and raised in Montreal, QC of Sicilian descent. As soon as he learned to write he began writing stories for fun. Also at a young age he received his first guitar, a nylon stringed classical guitar. His child's curiosity would keep him interested in playing from then on and at the age of 14 he bought his first electric guitar. Agostino also began exploring the world of photography around that time and his interest never died. In August of 2013 Agostino independently published his first novel The Anchor That Stopped The World in eBook format. His second novel is The Invisible Papers. Connect with Agnostino on Twitter or via Goodreads. I often wonder why I remember meeting some people but not others; recall some events but not all. I remember the exact time I met my brother-in-law, but I don’t know when I first saw my wife. I recall clearly the start line of my first marathon, but I can’t seem to remember the end of the one I just finished. I guess it all has to do with knowing, at the time, how significant that person or event will be. I didn’t know my wife would be my wife, but I did know that first marathon wouldn’t be my last. In October, 2004, while driving along a busy highway, I came up with my first story concept. It wasn’t this story, but it was my first. The event is clear in my mind; the story is still fresh. I know why I remember it so vividly. I knew right then, this event would change my life. From there my adventure into story telling had begun, and it couldn’t have happened at a better time. I had been thrust into adulthood with the responsibility of marriage and three kids. I knew what I had to do, and embracing corporate culture was the plan. But that fell apart when the company I worked for started to fail. Corporate downsizing, pay cuts, severance packages, and buyouts were subjects of conversations that filled the air. When the axe swung, we all ducked then looked up to see who got cut. I started writing—a proactive new plan that involved creativity. It wasn’t long before I realized the power of that word—creativity. It had been in me all along, but life simply got in the way. Creativity was only one part of the writing equation though. It’s true what they all say—writing isn’t easy. I started that first story as a screenplay. There were less words in a formatted, one hundred page script; and who could turn away from the inevitable blockbuster that would result. The naive writer had begun, and a disastrous story was the result. But I’m not a quitter. An education in story and writing was daunting, but I dove in with my eyes wide open. Twelve finished screenplays resulted and many other stories were conceived, outlined, started… Purified was one of the finished screenplays. It started out as a story called "Wonder Drug." Rewrites changed the name to "Purify." Finally, the title became "Purified." Each one of those titles were compressed, expanded, elevated, and finalized. When I stepped away from screenwriting, Purified was the story I decided to pursue as my debut novel. I persevered, and now Purified is published. Like crossing the finish line of a marathon, writing this means my debut novel is done. Like standing on the start line of that first long distance race, I’ll remember this moment because I know it won’t be my last. Brian Robert Smith is married and the father of three children. In 2004, a story idea introduced him to the world of writing. He pursued this new interest and with a driving desire to succeed, he has derived a compelling body of work. Purified is his debut novel, and he looks forward to offering his next novel, "Sins of a Priest." Brian resides in Oshawa, Ontario, Canada. For more information on Brian find him on Amazon, his website, Goodreads, or Facebook. Christina Smith is the author of The Moon Glow series, The Affinity Series, as well as other standalone works. 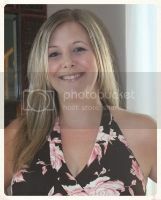 Christina grew up in Kingston Ontario, Canada, and after getting married, moved to a small rural town in the country. She lives there with her husband Brad, two kids Josh and Megan, and their dog Bailey. Even though her house is peaceful, surrounded by nature and the occasional deer, she is still a city girl at heart. She miss's civilization, and visits with her mother and two sisters. Find out more about Christina on her website, Goodreads, Amazon, or Smashwords. 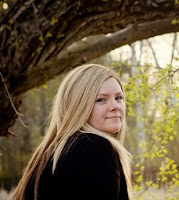 Kelly D. Smith is a paranormal/fantasy/urban fantasy and contemporary romance author. Born in the GTA Kelly moved to the woods of Quebec when she was 14 years old but currently lives in Saskatchewan. 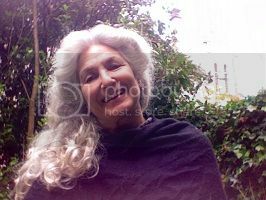 A gypsy at heart, she has lived in 7 homes in 7 years and loves traveling, which you can often see in her writing. Connect with him online via Twitter, Facebook, Smashwords, Goodreads, Google Plus, or Amazon Author Central. Ashley Stoyanoff is the author of The Soul's Mark series & The Deadly Trilogy. 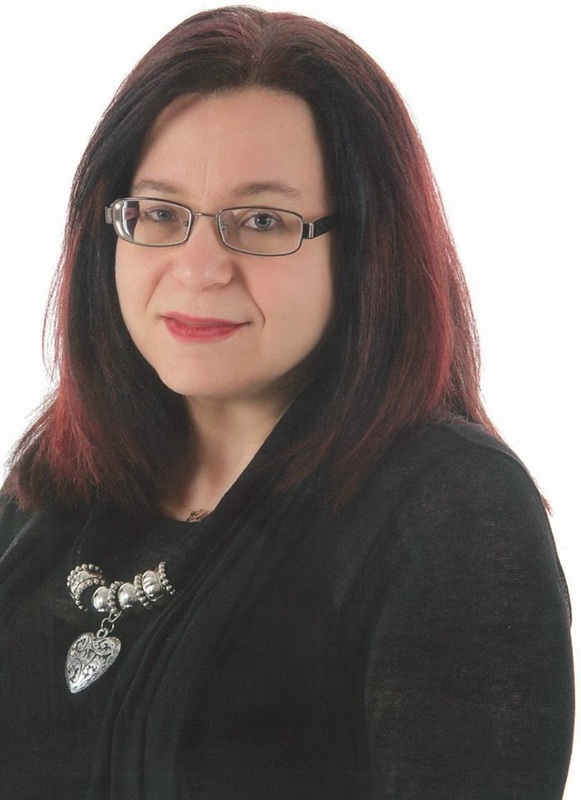 Ashley Stoyanoff is an author of paranormal romance books foryoung adults, including The Soul's Mark series and the Deadly Trilogy. She lives in Southern Ontario with her husband, Jordan, and two cats: Tanzy and Trinity. Mary Sullivan grew up amid the cultural pop and fizz of an urban cosmopolitan center. Despite this, she writes about small fictional towns in Montana and Colorado, and populates her stories with cowboys and ranchers. After she discovered Harlequin Superromances, she knew she wanted to write her own heartfelt stories of love, hope, relationships and happy endings. Harlequin published her first novel in 2009. The Ordinary, Montana, series has won both awards and great reviews. Her eleventh Superromance, No Ordinary Home, comes out in October of 2014. She loves to hear from readers! Connect with her via her website, Facebook, or Twitter: @MSullivanWrites. Born and raised in Toronto, Kali now resides in the exquisite eastern Ontario countryside where she enjoys the serenity of nature. When she isn't busy being the married mother of two, certified trainer or counsellor extraordinaire, she shadows worlds of paranormal passion & intrigue. 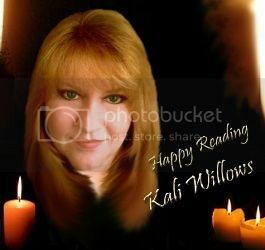 Kali strives to create emotional, compelling stories and characters you can't help but love, hate and cheer for. Captivated by her love of dragons, gargoyles and everything paranormal, she pens these delightful creatures into epic tales of romance and adventure and often infuses her passions of martial arts, music and ironic twists even she didn't foresee. 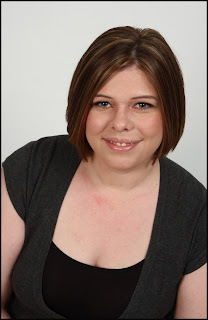 Connect with her online via: Facebook - J Woods Author, Twitter - @jwoodsauthor, Goodreads, or her website. Happily married since 1992 and a father since 2003, Mark has been a writer for as long as he can remember. He was born in Toronto and grew up in London, Ontario. He was the first winner of the Lillian Kroll Prize for Creative Writing at Western University, where he also completed a degree in English Literature. He has published poetry, short fiction, feature articles, comic strips and book reviews in various media. Visit http://markvictoryoung.com/ for more details on this and other works by the author. Find out more about Mark on his website, Goodreads page, Amazon Author Page, About Me, or follow him on Twitter, Facebook, Pinterest, Google+, or Tumblr.